Born on February 15, 1710, Louis XV was king of France for 59 years, from February 1715 until his death in May 1774. Because Louis XV&apos;s parents and surviving brother had died, he became king at the age of 5 following the death of his great-grandfather, Louis XIV. As a result of France&apos;s lack of strength in the Seven Years&apos; War, Louis had lost to the British nearly all of France&apos;s colonial possessions in North America and India by 1763. 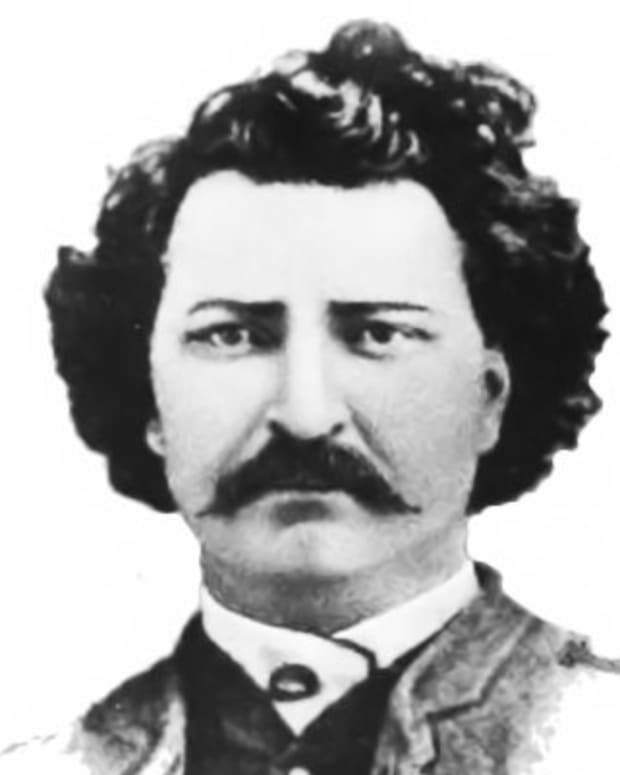 While Louis had been loved in his youth, earning the nickname "Louis le Bien-Aime" ("Louis the Well-Beloved"), he later earned the contempt of his subjects for various reasons. 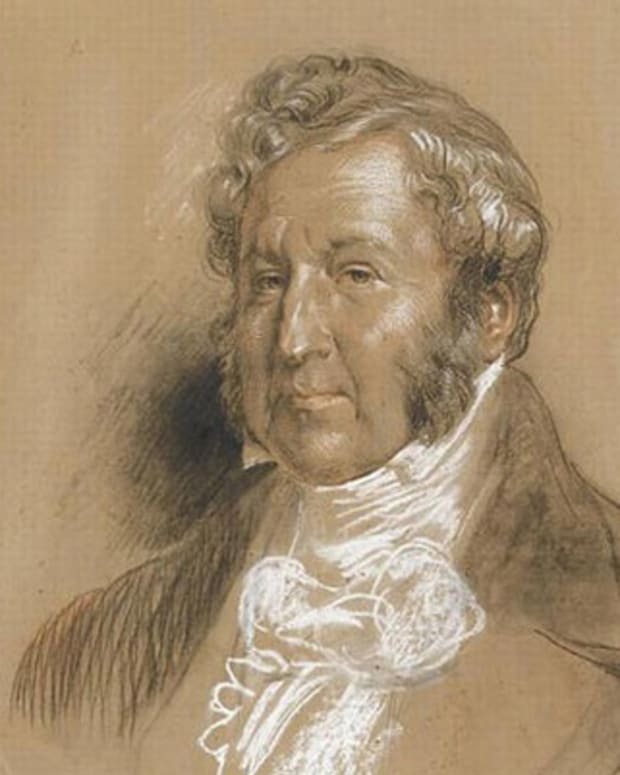 He was abhorred by many due to his stubborn personality and detrimental political actions, including damaging France&apos;s foreign relations and continuously overspending, which exacerbated the country&apos;s financial problems. Louis XV died a hated man on May 10, 1774, in Versailles. 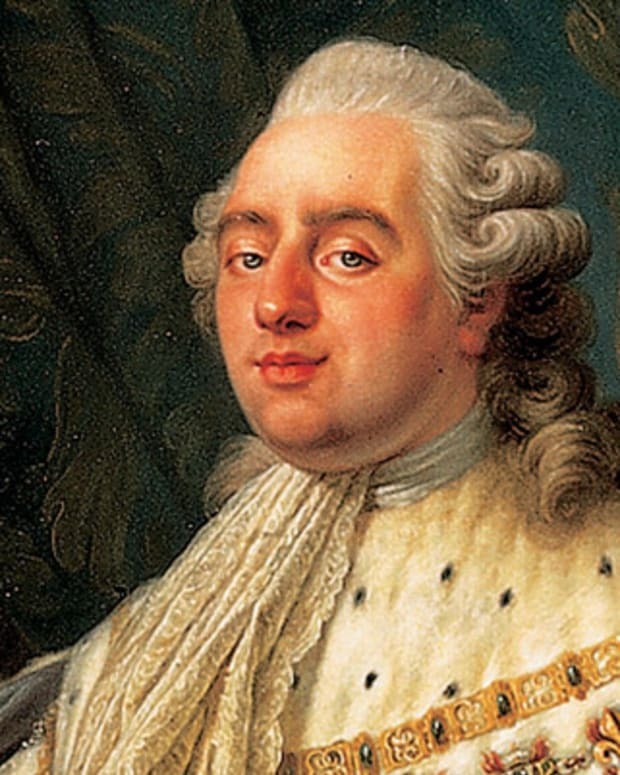 Following his death, Louis XV was succeeded by his grandson, Louis XVI. When Louis XV was born on February 15, 1710, no one expected that he would ever reach the throne. His mother, Marie Adelaide of Savoy, had two sons—both Louis as well—before Louis XV was born. His first brother, however, died as an infant in 1705. 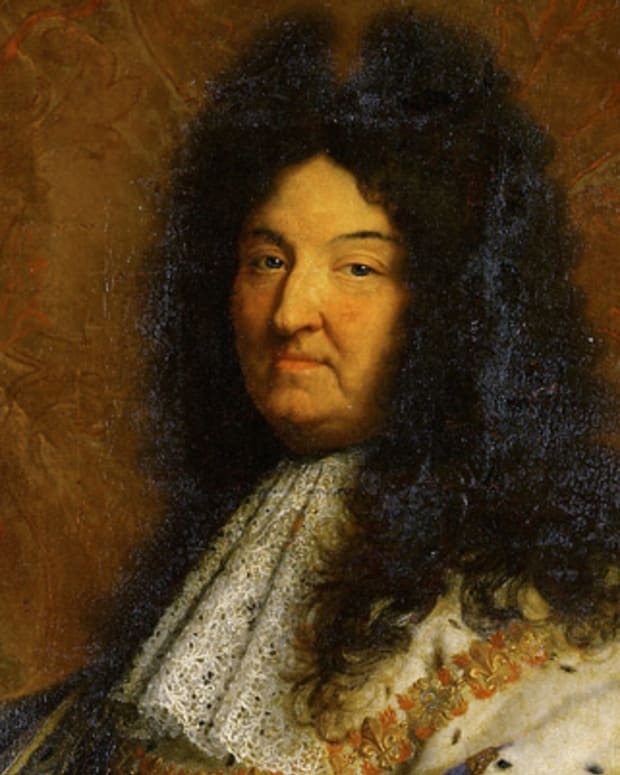 His grandfather, Louis of France (also known as "Le Grand Dauphin"), was the next in line to the throne as the son of King Louis XIV of France, also known as the "Sun King." 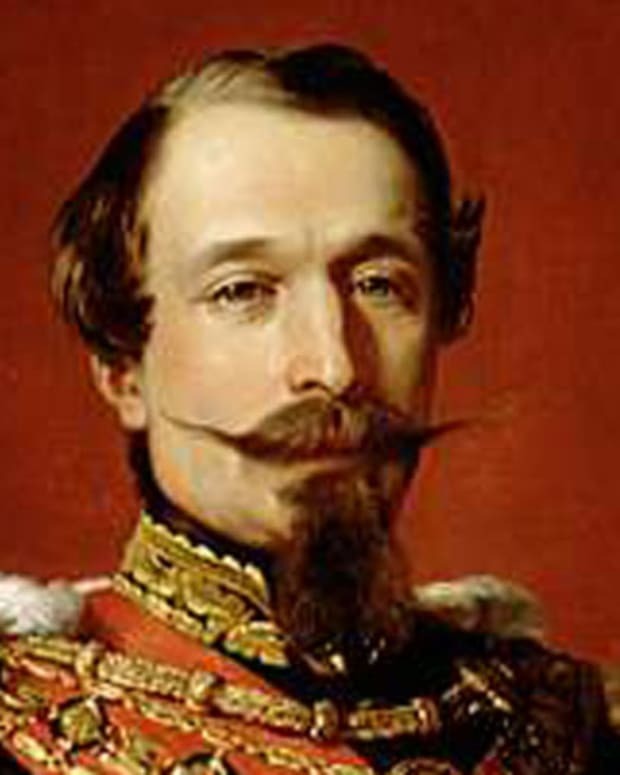 His father, Louis Bourbon, Duke of Burgundy, was the king&apos;s oldest grandson and the second in line to the French crown. Louis XV was born at the Sun King&apos;s famed palace, known as Versailles. A series of family tragedies changed the direction of Louis XV&apos;s life. He was an infant when his grandfather died, and he was barely a toddler when he lost both of his parents and his older brother to illness. Louis XV became the heir apparent as a result. After his great-grandfather&apos;s death in 1715, he became king at the age of 5. Louis XV was too young to actually rule, however, so the Duke of Orleans took control as his regent. 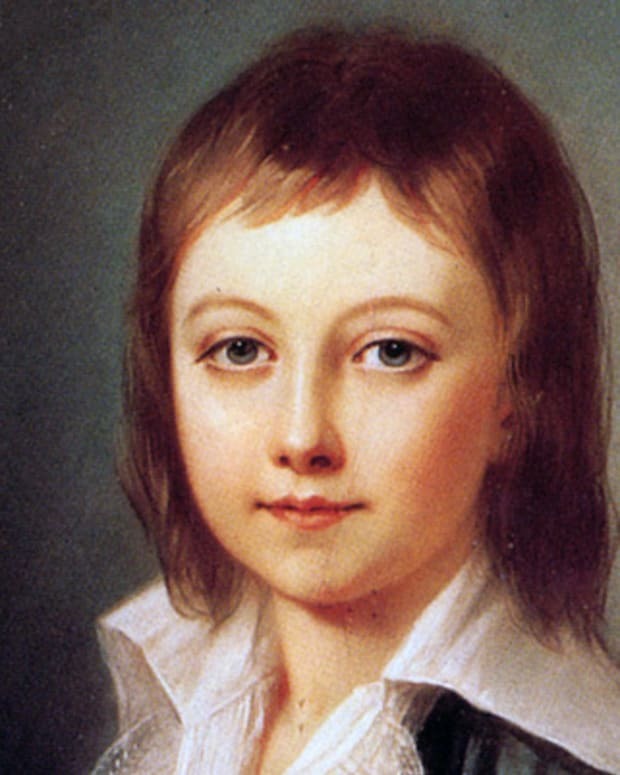 Young Louis XV lived a privileged but lonely life as a child. He was watched over by adults and had little interaction with other children. Tutored by future Cardinal André Hercule de Fleury, Louis XV developed a special interest in science—a near lifelong passion for the monarch. 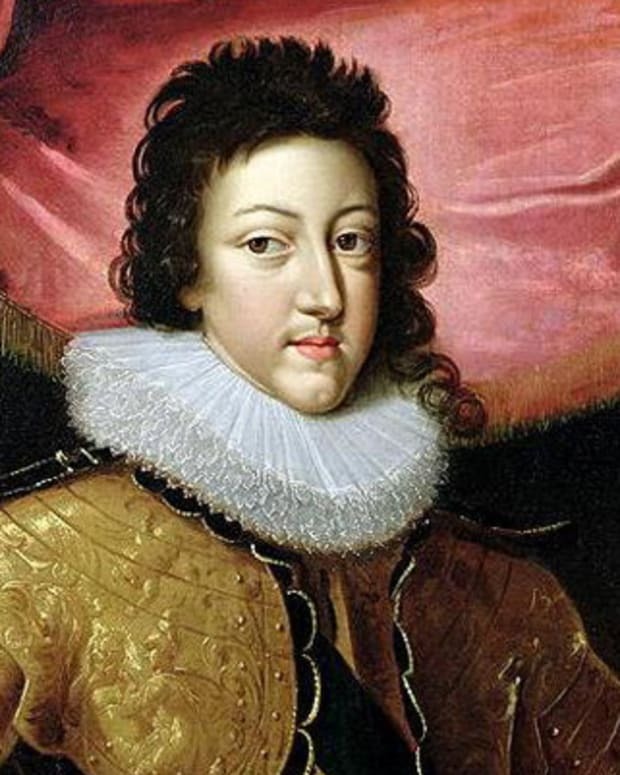 He turned to Fleury soon after the death of his uncle in 1723, and Fleury became Louis&apos;s first minister a few years later. Fleury served as France&apos;s de facto ruler until his own death in 1743. King Louis XV was first betrothed to the daughter of his uncle, Spain&apos;s King Philip V, but he ended up marrying Marie Leszczynska. Marie was the daughter of dethroned king of Poland. Louis XV and Marie wed in 1725, when Louis XV was only 15 years old. The couple had 10 children together—only seven of which lived to adulthood. Only intermittently interested in political affairs over the years, Louis XV earned the admiration of the French people during the War of Austrian Succession. He took to the battlefield himself and seemed to take charge of the country&apos;s leadership. Louis XV chose to rule without having a first minister after the Fleury&apos;s death in 1743. The following year, Louis XV fell ill. He recovered, and his relieved constituents gave him the nickname "Le Bien-Aime," or "The Well-Loved." Unfortunately, Louis didn&apos;t retain the affections of his people for long. The War of Austrian Succession proved costly for France. The Treaty of Aix-la-Chapelle, which ended the war in 1748, did little to advance the country or to settle disputes with Britain over certain colonies. Louis XV was aided in many of his decisions by his longtime mistress Madame de Pompadour. Since their relationship began in the 1740s, she had become his most close confidante and advisor. Tensions with Britain caused Louis XV to side with Austria, his former enemy, to fight together in Seven Years War, which began in 1756. France was defeated and was forced to surrender some of its holdings abroad. During this conflict, Louis XV managed to survive an assassination attempt on January 5, 1757. He was stabbed in his side by a supporter of the French parliament. His wound proved to be minor, but his nation was in failing health after this latest war. In the 1760s and 1770s, Louis XV&apos;s government made some attempts at reform, but these efforts were too little too late. Louis XV himself lacked the leadership skills and drive necessary to help push through changes. 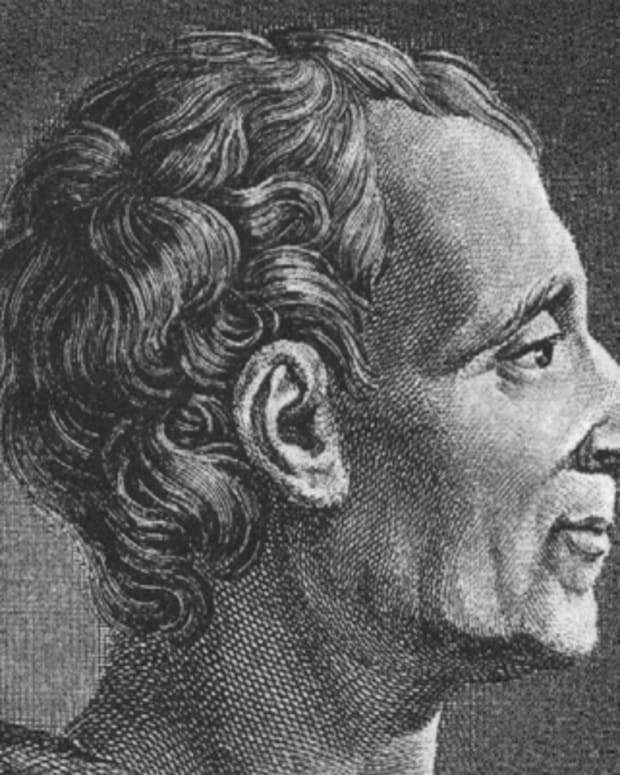 He died on May 10, 1774, in his bedroom at Versailles. 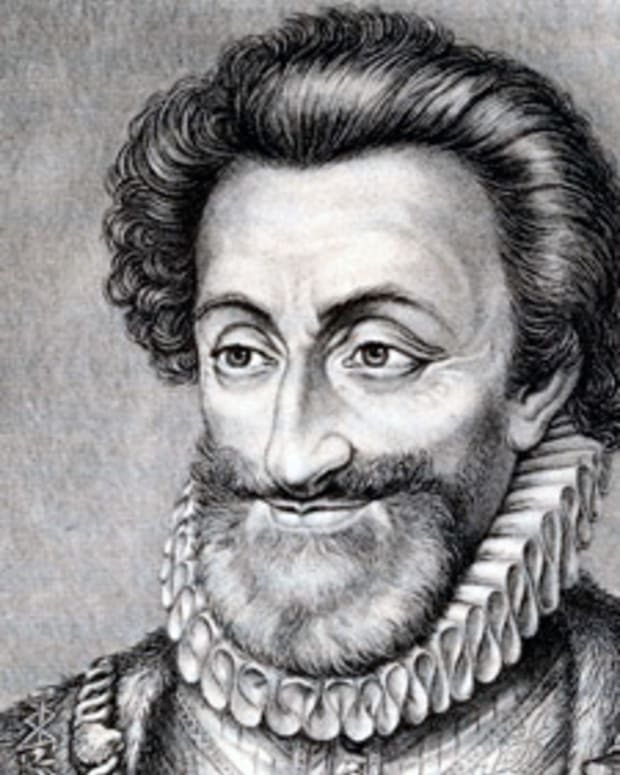 He was comforted by his last mistress, Jeanne Bécu, countess du Barry, in his final days. 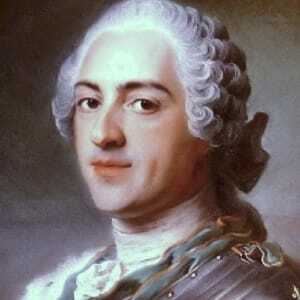 Upon his death, Louis XV&apos;s grandson assumed the throne as King Louis XVI (Louis XV&apos;s son, Louis, dauphin de France, had died in 1765, thus Louis XVI was the next heir in line to the throne). Louis XVI&apos;s wife, Marie Antoinette, became queen. The pair would feel the wrath of the upcoming French Revolution, but some experts claim that the seeds of revolt had already been planted during King Louis XV&apos;s reign.